Our before and after school care provides opportunities for your child to learn, grow, and thrive as they make their way from kindergarten through 8th grade.We provide daily physical and educational activities like sports and recreation, homework support, club curriculum, and technology that allow students to engage in the learning process and have fun with friends at the same time! I have been with the YMCA since August 2017. My favorite part of the YMCA is being able to bond with the children during clubs. I get to see each child’s individual interests and provide them the opportunity to learn more about it. During the school year I encouraged several children to get up and active by challenging them in races, push up contests, one-on-one soccer matches and more. The kid’s were so excited to compete against me and I was excited that they wanted to get up and get moving! I truly believe that it takes a village to raise a child. I look at the YMCA Childcare program as a part of a larger community focused on raising the children of the future. I believe that childcare providers, teachers and parents should work hand in hand to shape and encourage children to be successful, respectful, responsible, caring, trustworthy and fair. Outside of work at the YMCA I love to watch movies, go hiking, go to the beach, and hang out with my husband and two kids. I love to sing and read, and host game nights with my family and friends, as well as volunteer regularly at my church in the children’s ministry for special needs. 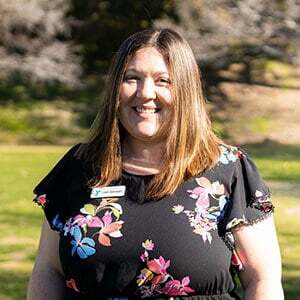 I have over 20 years experience working with children of all abilities and have been with the YMCA since 2010. Previously, I had been an assistant director for a large capacity childcare organization, supervising over 150 children. Additionally, I worked for several years with disabled individuals. I have an A.A. degree in Advertising Design, a B.S. degree in Human Services, and an M.S. degree for Counseling, Marriage, Family, and Child Therapy. I am currently an MFT Intern with a non-profit organization where I specialize in family and child therapy. I plan to become a licensed therapist with an emphasis on children with developmental disabilities and/or behavioral issues. I think the best part of being a director for the YMCA is that each day is unique. I never know what the day will bring: laughter, tears, challenges, victories, opportunities to encourage and boost a child’s self-esteem and become a memorable part of a child’s life. The spontaneity keeps me on my toes! 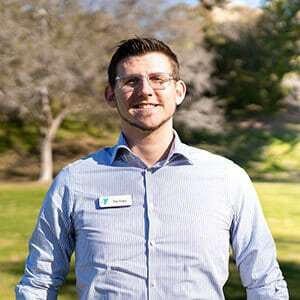 I am the Director of the Carl Hankey YMCA. As an education professional with fifteen years national and international experience in PK – 12 education from India, New Zealand and United States, I carry with me a wealth of knowledge. I have a very strong educational background with a Ph.D. in Child Development and Early Childhood Education. I believe in a developmentally appropriate play-based curriculum. My focus would be to provide opportunities for children to explore and learn through responsive relationships with people and environment. I see the role of the teacher as a facilitator who can engage, support, and extend children’s curiosity and dispositions to lifelong learning. At Carl Hankey, we design a program in which parents and teachers develop a partnership in the child’s care and education. I am very excited to work with all the children, teachers and families at Carl Hankey. 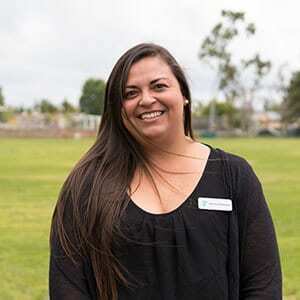 I am the Director at Castille YMCA and have been working with children of various ages for the last 8 years. I graduated from California State University, Chico with my degree in Child Development. I come from a large family consisting of past educators and I’m an advocate for children’s education. I love working with the children at the YMCA and am so happy to be here every day! I have been with the YMCA for 7 and a half years. I am so fortunate to have a job that I am excited about and I love what I do. I get to foster a passion for learning and discovery in the children that I work with each and every day. Nothing is better than getting to see my kids excited over a new science project and a new opportunity to learn! I have a B.S. degree in Liberal Studies from San Diego State University and I have been attending Saddleback College to learn sign language. I started working for the YMCA in 2010 and I worked for the Y during summer camps for about three years before that. My focus was the academic aspect of the program to ensure the academic success of every child. Although my goal in life is to one day become a professor at a four-year institution, my desire to work with school-age children grows each second I get to spend with my kids here at the Y. Who knows, maybe I will become an elementary teacher at some point! 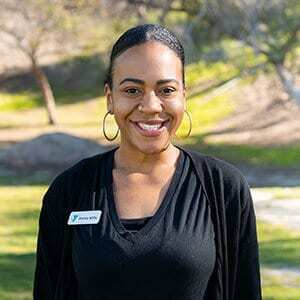 I have worked at the Ladera Ranch YMCA childcare site since 2012. I started here when I was 18 years old as an assistant and moved up over the years while furthering my education. 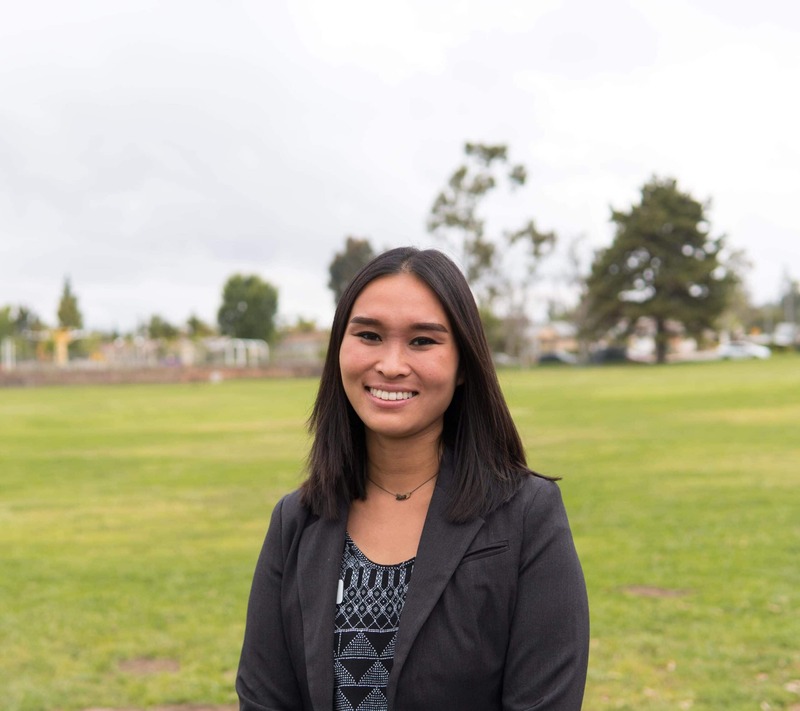 Prior to my time at the YMCA, I volunteered in elementary school classrooms and established tutoring programs at five local elementary schools to help bridge the academic gap found within the classroom. 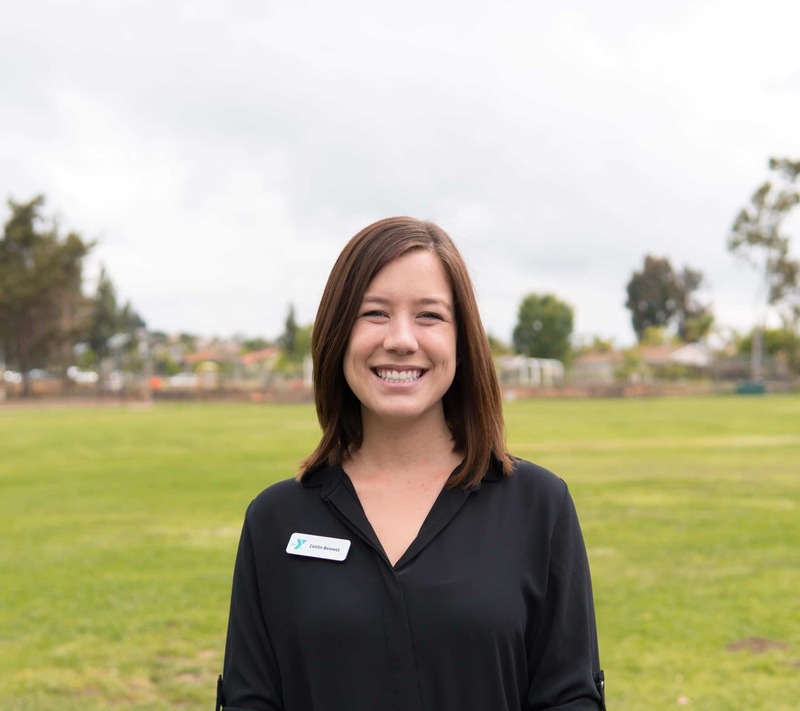 Concurrent with working at the YMCA, I also led the UCI chapter for School on Wheels, which tutors, mentors, and works closely with children in the homeless community. I also spent time interning at Olive Crest with foster and adopted children. The children at all of the places I have worked came from a diverse set of backgrounds, but had a single similarity: they needed the love, kindness, and patience that are required for their growth and development. I am fully devoted to the success and excellence of this site, and ensure that each leader is fully committed to the well-being of each of their students. Greetings! 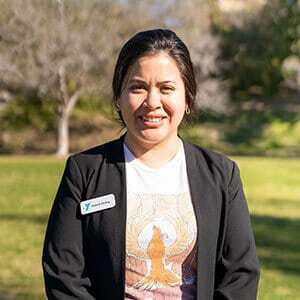 I am excited to be a part of the YMCA family and look forward to helping the program at Las Flores continue to succeed. 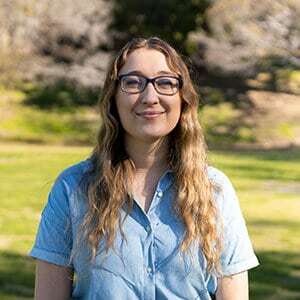 I have a BA in Liberal Studies and Spanish Literature from the University of Redlands and have been working with children in public and private education since 2010. I have taught students of all ages, ranging from kindergarten to high school seniors. I love having the opportunity to make an impact in the lives of our students and inspiring them to be problem solvers. My teaching philosophy is simple: each student can reach his or her highest learning potential when given the right learning environment and techniques. 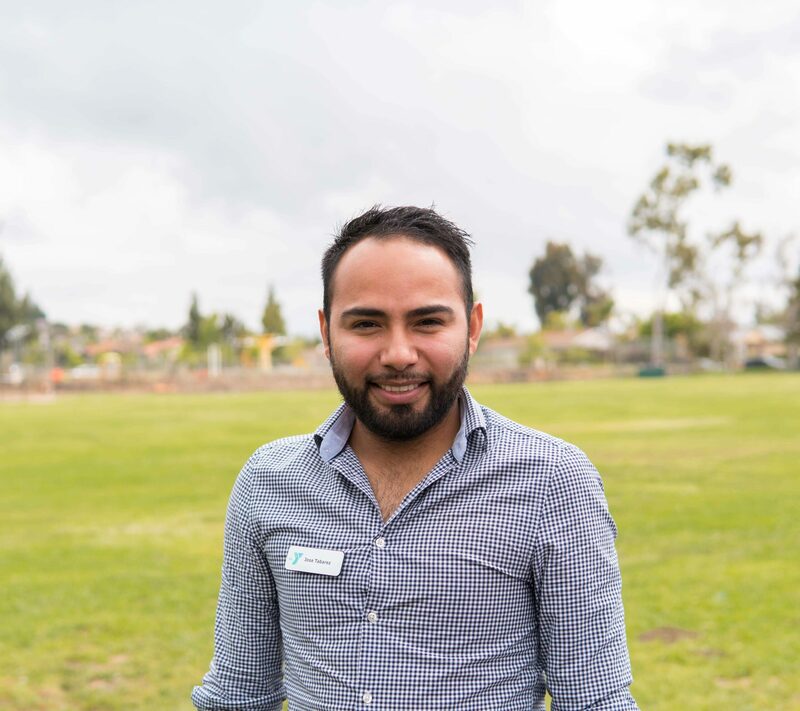 Knowing the challenges that students face in the classroom, our team at Las Flores YMCA will ensure that the clubs and activities encourage students to think critically and help them have success in the classroom. My goal is for everyone here to have success inside and outside of the classroom. I have worked in childcare for the last 9 years. At the YMCA I love that I am able to help promote the core values of the Y to all participants and help guide and shape each child in my program to be the best they can be and prepare them for their future. My inspiration and philosophy comes from a particular family I met at my first childcare job in 2010. They were struggling and had an 8th grade boy who acted up daily. While working and spending time with him I was able to really understand his frustrations and why he was acting out. We became good friends and still to this day we keep in communication and I am able to see the man that he has become. I have always felt that he has become this person due to all of the support that myself and the other staff provided to him. I bring that inspiration with me everyday to the YMCA and help out as many children as I possibly can. My hobbies include playing and watching sports, LEGO building, Cooking, Hiking, and going to Anaheim Ducks games. I have been working with the YMCA for nearly 4 years. I started in San Diego County and enjoyed it so much that I decided to extend my tie with the Y when my family moved up to Orange County. I love the Y’s determination to be a positive place for kids, which aligns perfectly with my desire to inspire kids to achieve their goals and success in their future endeavors. My love for people and desire to serve comes from God and my family who always took time for other even when it was hard and their was very little to give. Seeing the impact they made on others made me want to bring the same joy to people I encountered. I love to travel across the globe, literature, reading as often as I can, and spending time with my family watching movies, going to parks, and just hanging out. I have been working at the YMCA for 7 years. Previously I worked at Knott’s Soak City for about 4 years and as an EMT/lifeguard instructor. I enjoy working at the YMCA because I like providing a safe and nurturing environment for the children in our community. I enjoy spending time with family and friends, going on hikes, going to the movies, road trips and trying different restaurants. I believe that if given the opportunity all children are able to flourish into great thinkers and doers. 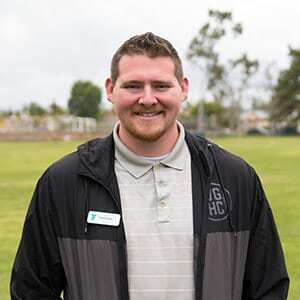 I started with the YMCA in October 2018 and was a teacher for four years before I became the director at Oxford Mission Viejo YMCA. I love that I get to interact with all the different children and create a program that helps them grow! I think that my inspiration comes from seeing what an impact one teacher can have on children- one person to listen, one person to be there. I have been a teacher for four years and I can attest that taking the extra moment with a child makes a world of difference to them. I love to crochet, bake and garden in my free time. I love to grow my own food, it is very rewarding to use your own herbs or vegetables in your food. Crocheting is great because it is very relaxing and it is always a meaningful gift to give to someone. 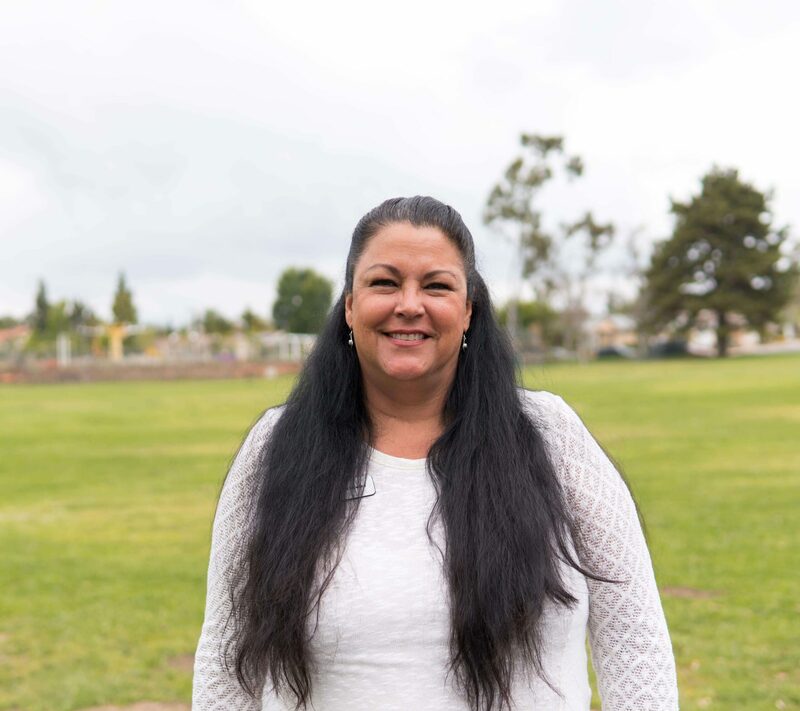 My devotion of working with children began in 2007, while I worked for the Placentia – Yorba Linda School District. After earning my degree in sociology, my passion for children and learning evolved to wanting to serve in the Peace Corps. While abroad as a Peace Corps Volunteer, I worked in youth and community development program for a few years. Eventually, these adventures lead me to continue my career path in youth and community development with the YMCA of Orange County. I am thrilled to be part of this wonderful organization that promotes healthy living, and has positively impacted communities and families all over the world, and continues to do so every day. 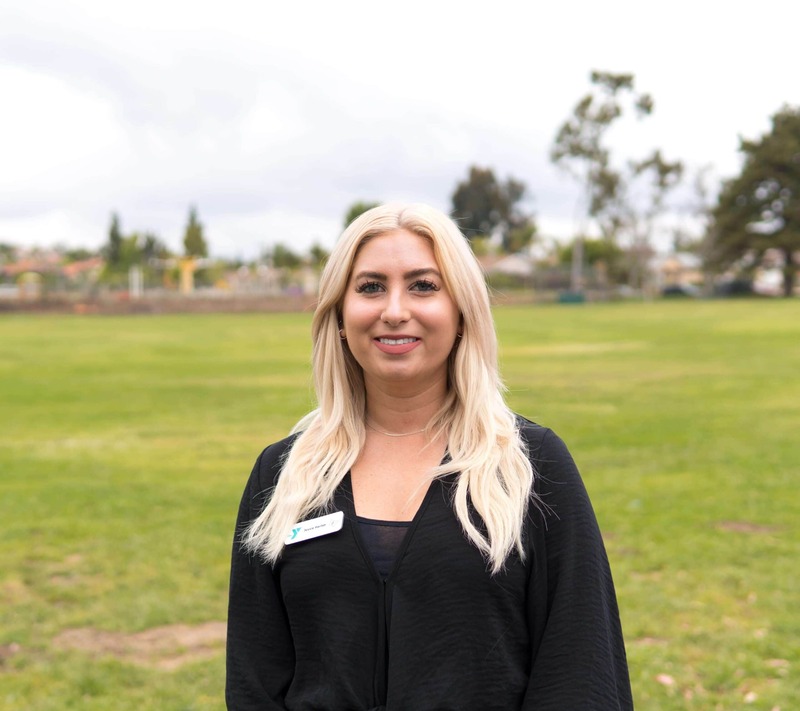 I am very excited to be a part of the Mission Viejo Team. 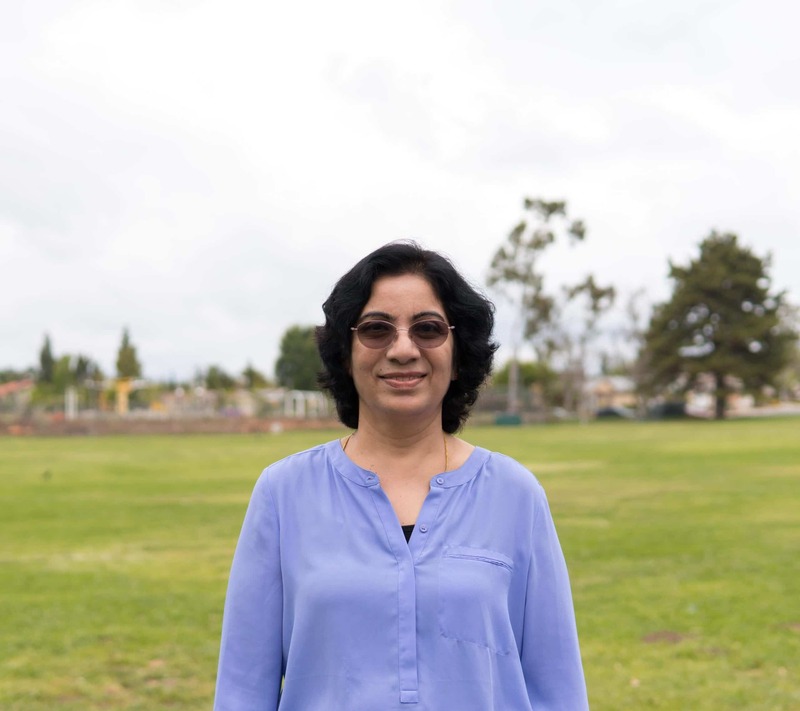 Prior to the YMCA, I was a behavioral therapist for children with autism and worked for the Tustin School District as an aide, where I started a gardening program for children with special needs. My favorite thing about my position is being able to have a connection with my community and helping shape the minds of our new generation with positive reinforcement and incentive based character building. Much of my inspiration comes from my grandmother and grandfather who helped shape me into the man I am today, but I will never forget the mentors I gained from my after school programs that helped me cope with their passing and develop the strategies to work through the difficult times in my life. In my spare time I enjoy going on hikes with my dog or taking care of my garden and aquaponics system at home. I have been working for the YMCA for 8 years. I like that my career allows me the opportunity to make a personal and positive impact on young lives everyday. 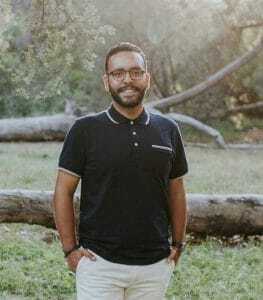 My inspiration comes from being raised in a Christian home, and being able to have a great group of adults and mentors in my life has helped me to want to do the same for others. I know I wouldn’t be where I am today if it weren’t for my parents and the village that helped mold me into the woman I am today. My hobbies and interests are going to shows, going to the beach, traveling adventures, participating in my church’s worship team, rollerskating, and yoga.